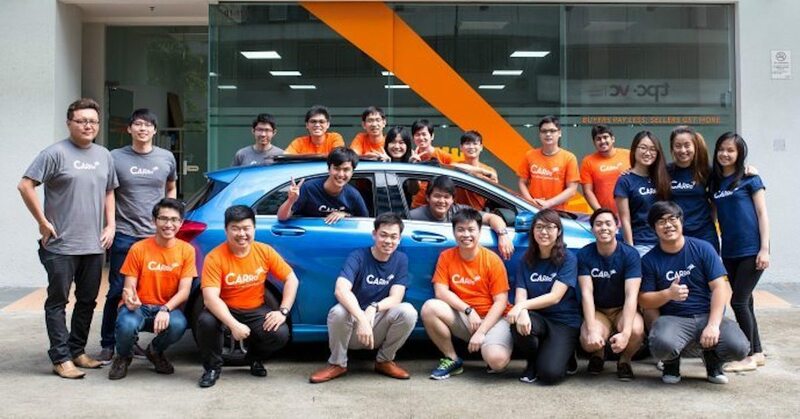 Southeast Asia’s largest automotive marketplace Carro launched today Singapore’s first-ever subscription-based car service. For a flat monthly fee, users can enjoy flexibility throughout their car ownership journey. This means that you can enjoy the convenience of owning a car without needing to worry about annual depreciation and unexpected expenses such as repairs, roadside assistance and insurance premiums. Daily ($1,199/month) – This plan is perfect for individuals or small families. Cars like Volkswagen Golf and Toyota Altis fall under this plan. Roomy ($1,499/month) – This plan is better suited for families who want to travel comfortably with cars that have sufficient boot space, like SUVs and 7-seaters. Fancy ($1,999/month) – This plan is for those who want to cruise around in luxurious cars like a Mercedes, BMW, and the likes. The monthly fee covers all costs associated with car ownership — insurance, road tax, warranty, 24-hour assistance, and maintenance expenses. No downpayment is also required. With these three flexible plans, users also no longer have to stick with the same type of car for the full period of 10 years. Car owners can start out with a compact vehicle, move to an SUV or MPV when starting a family, and eventually upgrade to a luxury car. At the end of the term, customers can return the car with no questions asked about minor wear and tear, dents, and scratches. With the option to return the car anytime, customers need not worry about selling the car after using, which makes for a truly hassle-free experience. “A typical person takes nearly six years to pay off their car loan, two thirds of them even trade in their vehicle before they’ve paid it off, picking up yet another loan,” said Aaron Tan, founder and CEO of Carro. To take advantage of a special launch price, customers can register their interest here.